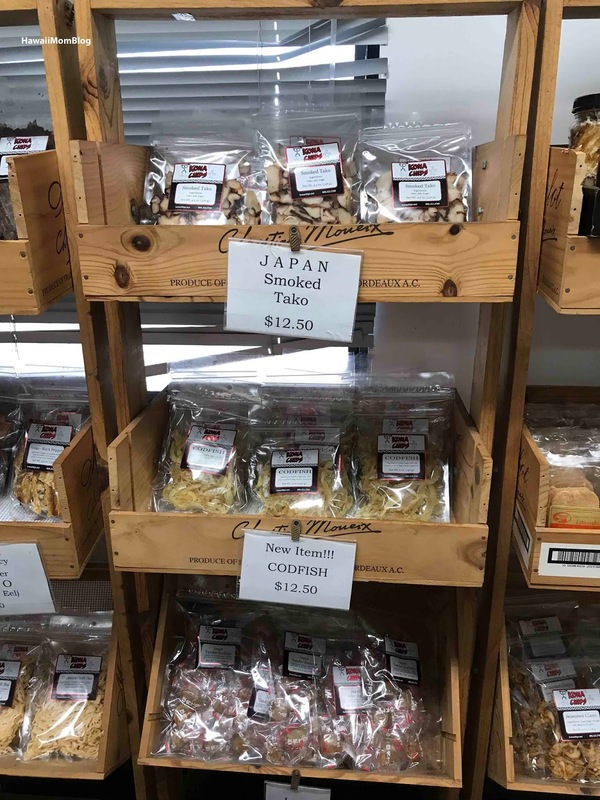 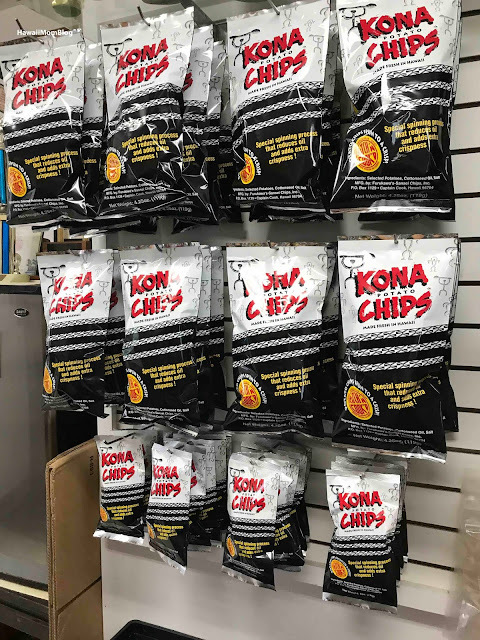 We had some time to kill while we waited for the Manago Hotel Restaurant to open for lunch, and fortunately, Kona Potato Chips is located just steps away, so we went there to look for omiyage. 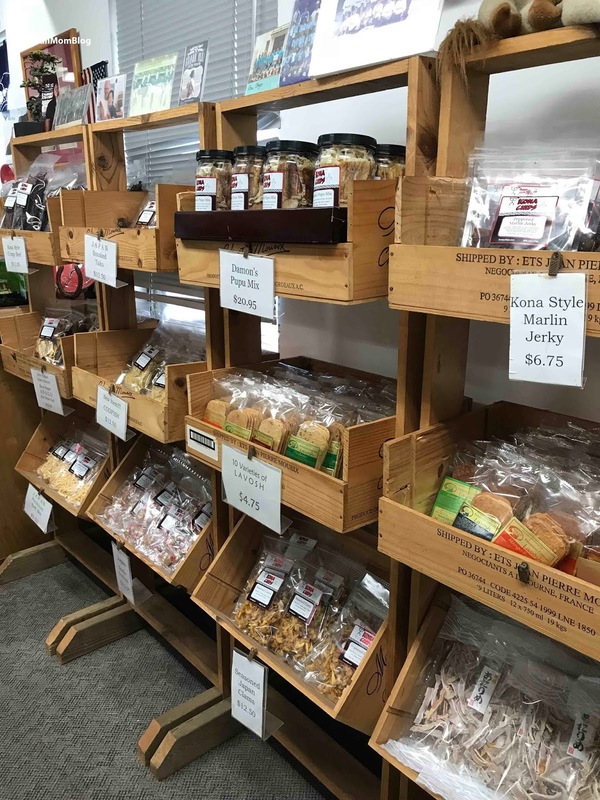 At the shop you'll find more than just kettle-cooked chips. 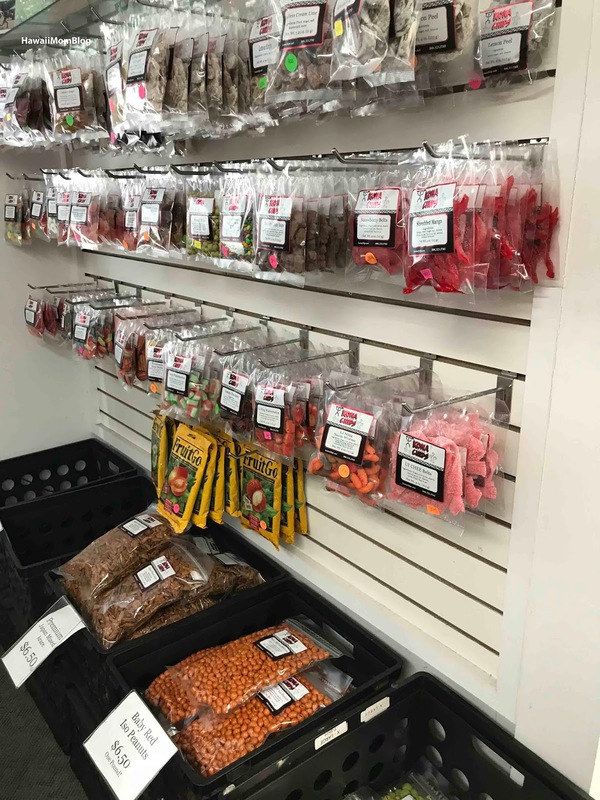 You'll find crack seed, gummies, cookies, jerky, and so much more! 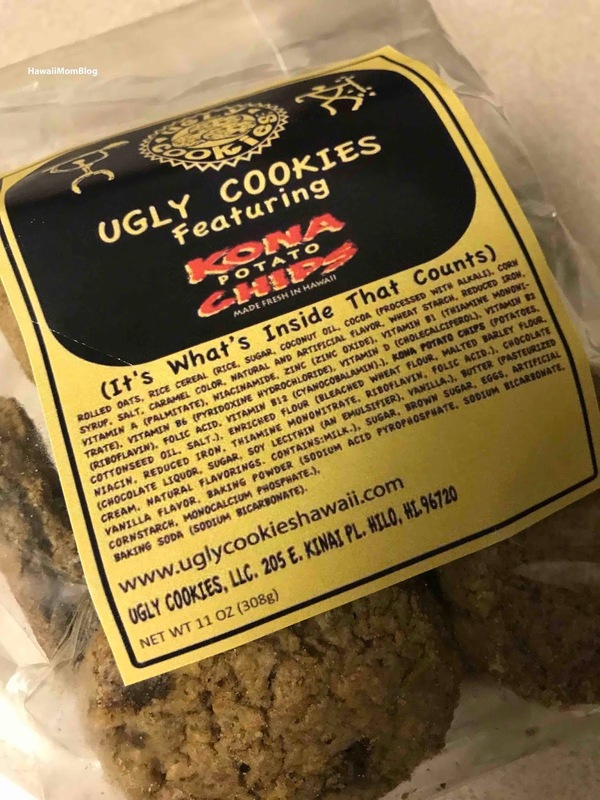 We bought bags of the popular Furikake Kona Potato Chips and Ugly Cookies (featuring Kona Potato Chips), in addition to gummies and gigantic shrimp chips that the kids chose. 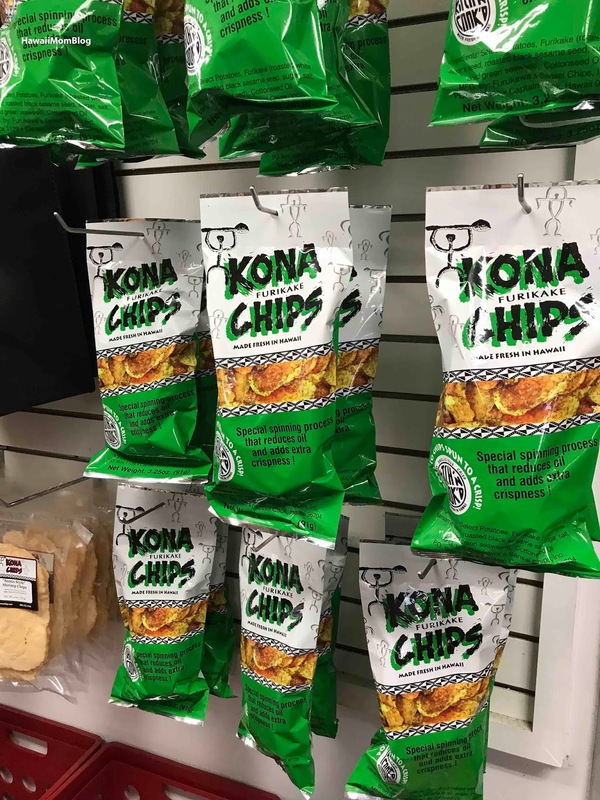 Definitely stop by Kona Potato Chips for a great selection of snacks!